Are you on the receiving end of harassing calls? Do you keep receiving calls from numbers you don’t recognize? With the help of the internet, you can track down some information on the caller, as long as you can see their number. If the number is blocked, you can contact the phone company and start a criminal investigation. See Step 1 below to learn how. 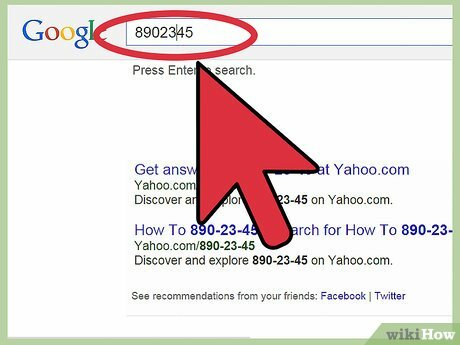 Perform a web search for the number.One of the quickest ways to trace the origin of a number is to do a web search. If the number is publicly listed, there’s a good chance it will show up in your search results. At the very least, you should be able to determine the approximate location. Dial *69 from a landline. This will give you the phone number of the last call you received, provided it wasn’t private or being blocked. If the number is blocked or set to private, there is very little chance that you will be able to determine the number or where it was coming from. Check online 411 directories. These are databases of publicly-available information on businesses and individuals with public numbers. 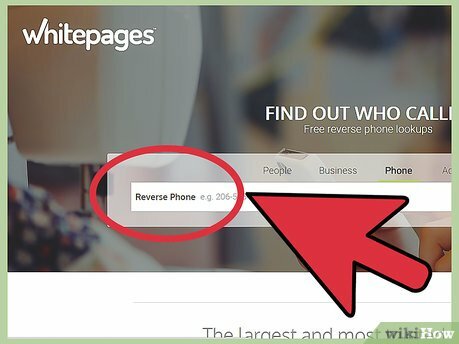 Many allow you to do “Reverse Phone” look-ups that will provide you more information about the phone number, such as where it is located and what service it is on. Use reverse phone directories. There are a variety of phone directories online, both free and paid. Many offer to provide you with phone information for a monthly fee by collating large amounts of publicly available data. You may be able to find this information yourself, but it may take quite a bit of digging. Activate call tracing with your service provider for blocked numbers. 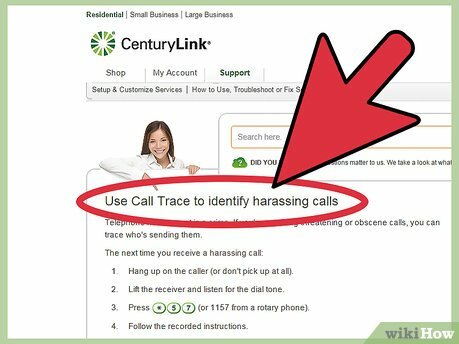 Most service providers offer a tracing service for harassment situations. You may need to pay a fee in order to use this service, and it won’t actually provide you with the phone number or any other information. Instead, it is sent to law enforcement for investigation.After activating the service, dial *57 after receiving a call you want to trace. The phone company will make a record of that number and forward it law enforcement.Make sure to note the time and date of each harassing call, and try to take notes about what the caller sounds like as well as a rough transcript. This will all aid in the investigation. Hire a private eye. The last and final option is to pay a professional private investigator to research the number and determine the subscriber name and address. This is of course a method of last resort, and should only be explored once you've determined that no public information is available through every other possible resource. 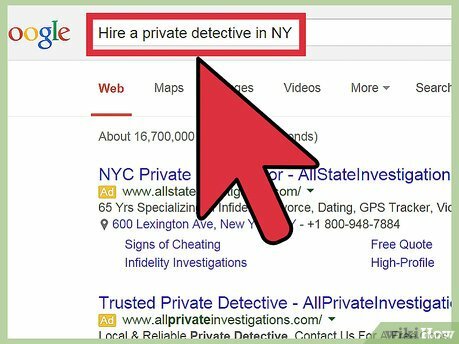 Be wary of websites like Net Detective and Reverse Detective. 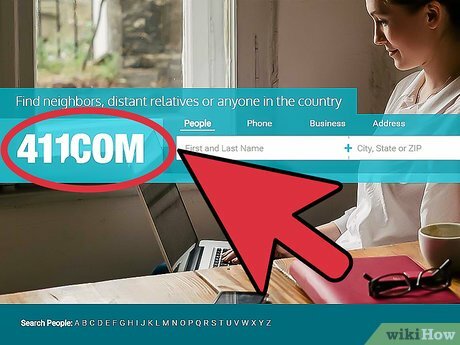 These websites will offer unlimited phone number searches for something like $19.99. 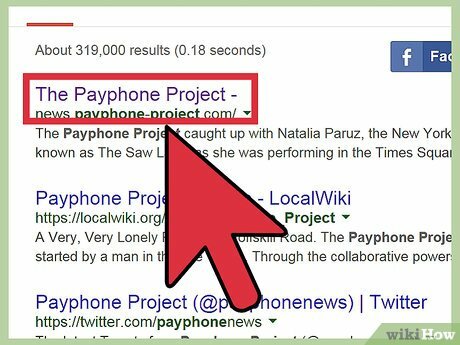 While sites like these can be useful at times, they basically charge you for a convenient collection of publicly available searches that you could find for free on the internet if you do enough googling. While websites like these can be useful if you're aware of their inherent limitations, they cannot guarantee the accuracy of their results. Article provided by wikiHow, a wiki that is building the world's largest and highest quality how-to manual. 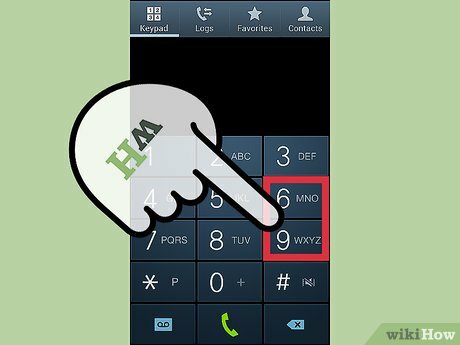 Please eidit this article and find author credits at the original wikiHow article on How to Trace the Owner of a Phone Number. Content on wikiHow can be shared under a Creative Commons License.